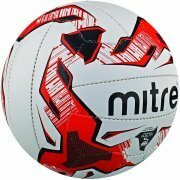 We offer a service in which your club badge or logo can be transferred onto a variety of training balls. 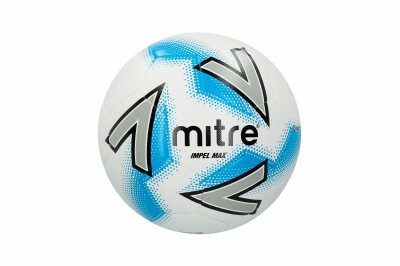 The training balls are 32 panel synthetic, available in two grades. 1. 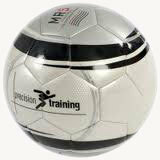 A grade training ball £10.00 per ball 2. 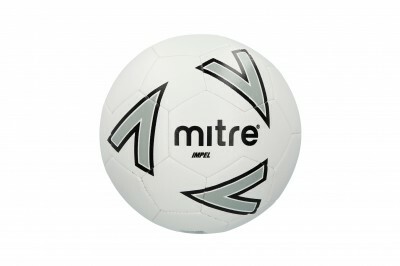 B grade training ball (school quality) £8.00 per ball Minium order quantity of 50 balls Discounts given. Please phone for a quote.